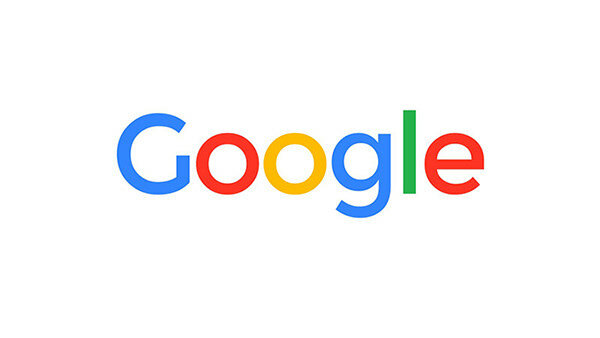 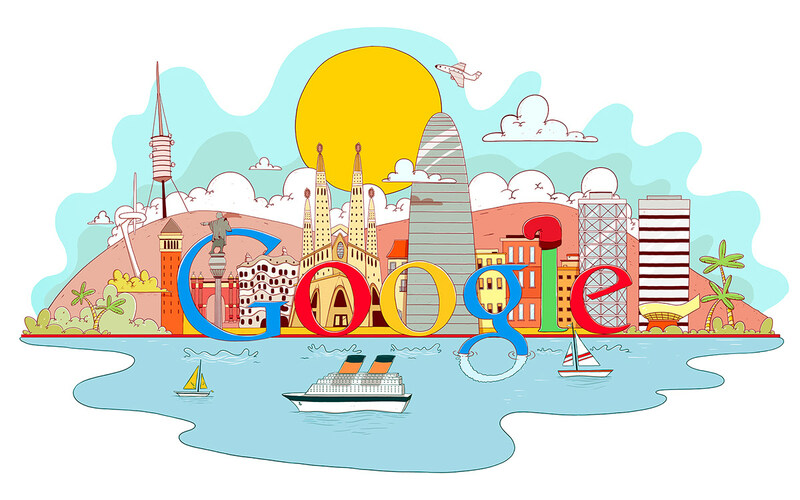 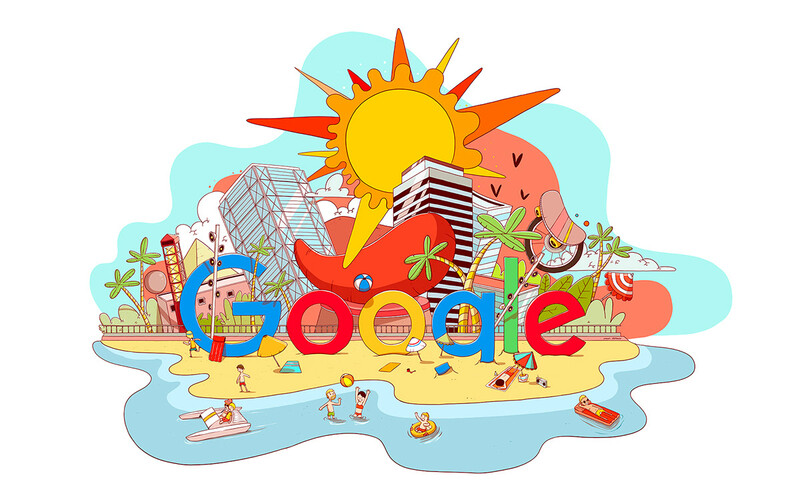 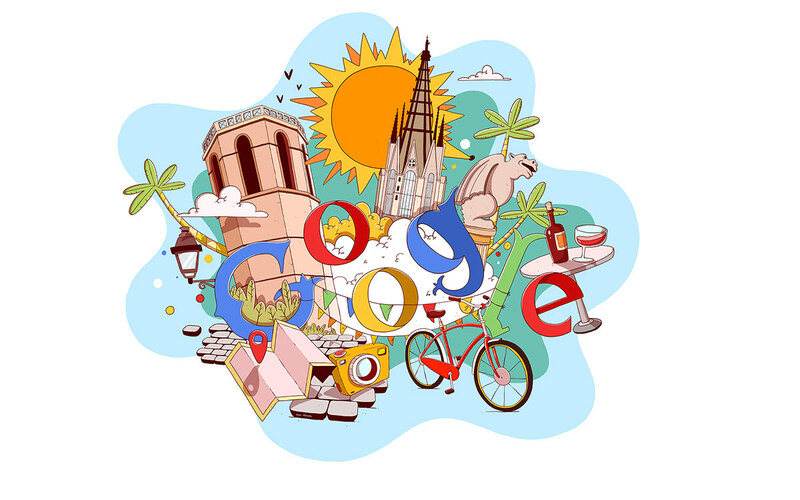 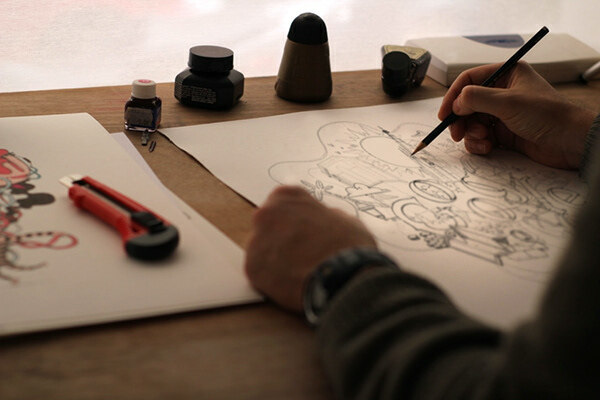 I was commissioned by TMP Worldwide to draw 5 Google doodles about Barcelona city. 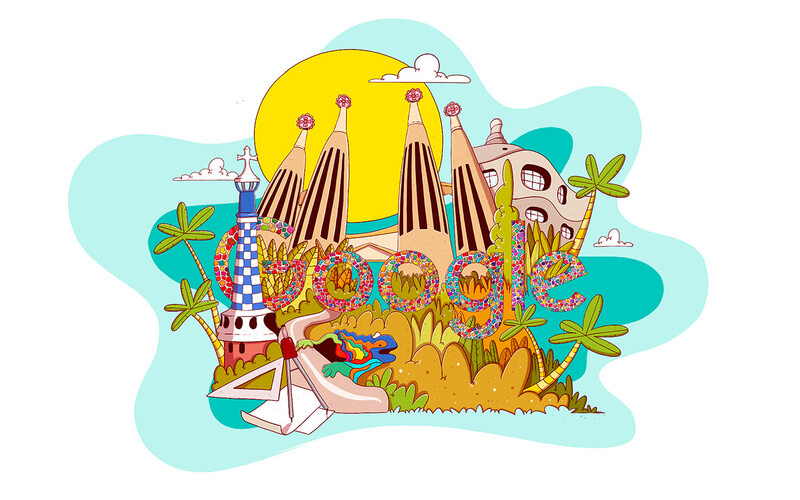 General view, Olimpic village, Gothic district, Diagonal street and Gaudi buildings. 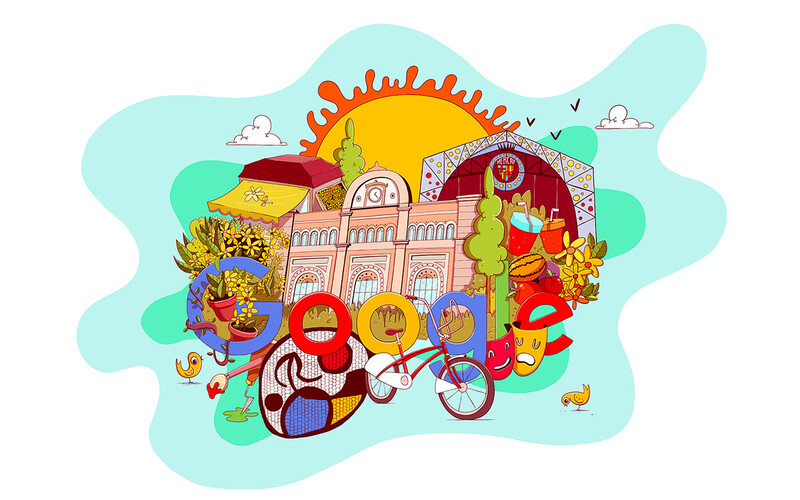 Illustrations serie about Barcelona, made like a google doodle.